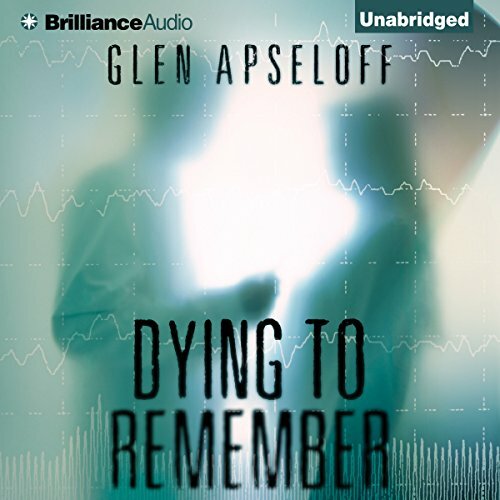 Showing results by author "Glen Apseloff"
When Dr. Christopher Barnes awakens from a coma, his world lies in pieces. A neurotoxin has left the surgeon with a rare form of amnesia that prevents him from forming new memories. Any new information vanishes within moments.